Today, Iran will mark 40 years since the 1979 revolution that brought the current Islamic Republic regime to power. However, any celebrations will be marred by Iran’s poor economic health, which has led to various protests over the past year. The economy contracted by 1.5% last year, with GDP expected to shrink by 3.6% this year. Inflation has risen to 35%, with price hikes of 75% inflicting pain directly on Iranians. The slump has been attributed to the US reapplication of sanctions on Iran after President Donald Trump withdrew from the multilateral nuclear deal with Tehran. Critically, bans on third countries purchasing Iranian oil has helped exports fall by 60% since the US announced the measures. 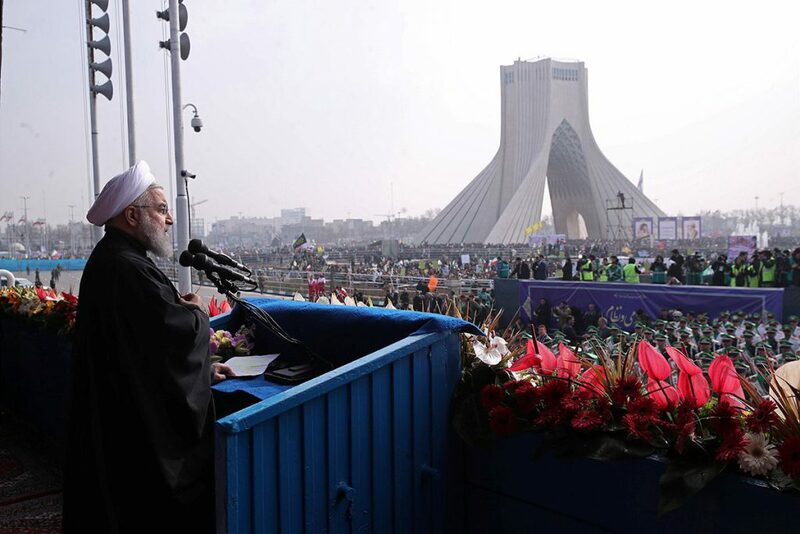 With the US likely to maintain a hardline posture under Trump and hawkish advisors like John Bolton, Washington is set to continue pressuring the Iranian regime. Leaders in Tehran will likely keep up their anti-US rhetoric—such as Foreign Minister Mohammad Javad Zarif saying the US supports “dictators, butchers & extremists” in the Middle East—to try to diver public ire over the economy away from the regime and towards Washington.